DSMC Hi-Deﬁnition Studios The DSMC is committed to preserve and produce different genres of Music since 1980 and offers total audio production from voice-overs and sound design, to music recording and re-recording. We have state-of-the-art recording, mixing, and post-production facilities to accommodate your music and movie production needs, capable of mixing in stereo and in surround, with home and theatrical monitoring system. The supportive and receptive system of DSMC team has made the DSMC Studios a preferential option for many fine artists and music legends like Padmashree Dr. K.J. Yesudas, Smt Sujatha, Mohan Sithara,, Alex Paul, P. Jayachandran, Afzal Yousuf, Najim Harshad, Wiliams, Amritha Suresh, Cicily, etc. Devotional singers: K.G. Markose, Kester, Deleema, Anju Joseph. Music braves like Berny Ignatius, Alphonse Joseph, Stephen Devasy. Sound Studio DSMC Hi-Definition Studio is a professional digital recording facility featuring Pro Tools HD with C 24 console and Focusrite pluggings, Avalon and Focusrite pre-Amps, numerous outstanding effects and signal processors, and GENELEC/Yamaha monitor speakers. 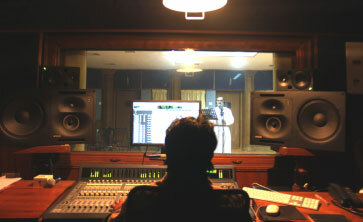 The result is pristine, superior digital audio with an organic warmth generated by the wooden floors and wall panels treated acoustically of the main room, isolated studio rooms and a full professional complement of premier brand microphones including Manley, AGK 414, Rode, Neumann U 87 and Shure. Audio Visual Centre At the advent of Digital Television and widespread consumer surround sound system, surround mixing facility becomes a need for the quality productions. DSMC Audio Visual Centre offers a highly advanced Full HD Mac pro system with Final cut pro & AVID editing tools along with Sound mixing and Dubbing facility. 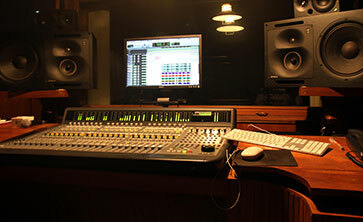 We also provide Creative suit for high quality audio & video designing and printing. 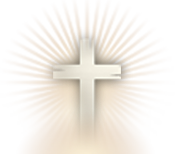 The professional assistance is made available through our professional team led by Rev. Abraham Varghese, the Director of Mar Thoma Animation Department, product of the Film & Television Institute of India, Pune. 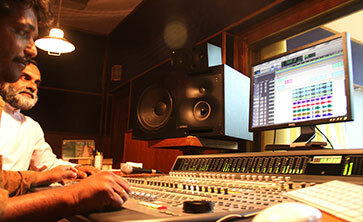 The DSMC Studios has always attracted the brightest and the best, no matter what type of music. This Spacious studio is designed for maximum comfort of the artists and musicians. If you are planning a recording project and are checking out recording studios, and if our studio seems like a good fit for your project, please feel free to contact us for booking and special package rates.